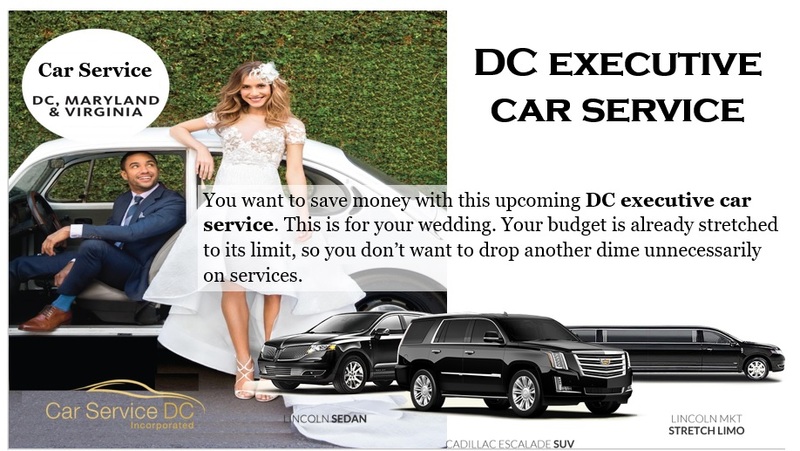 You want to save money with this upcoming DC executive car service. This is for your wedding. Your budget is already stretched to its limit, so you don’t want to drop another dime unnecessarily on services. So, you begin searching for a ‘cheap’ company. 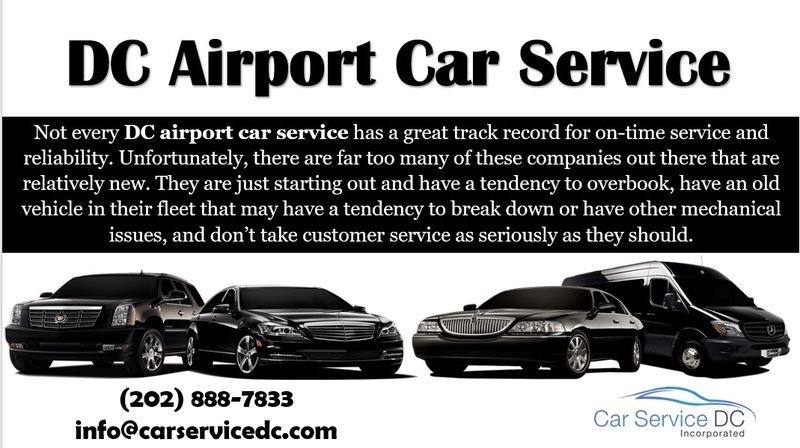 Maybe you come across a Washington DC Airport Car Service that advertises some of the cheapest rates around. That sounds like a great deal, doesn’t it? It very well might be a good deal. That airport car service in DC might have a few decent limousines or sedans. Maybe they fit right within your budget. But then again, they might not offer the kind of experience you expect, especially for your wedding day. There are some ways you can save money without sacrificing the experience. Do you really need a stretch limousine? A stretch limo is going to be more expensive than a sedan. However, don’t just accept the cheapest company out there because their vehicle is probably old and may not offer the kind of smooth, quiet, or clean, luxurious ride you expect. 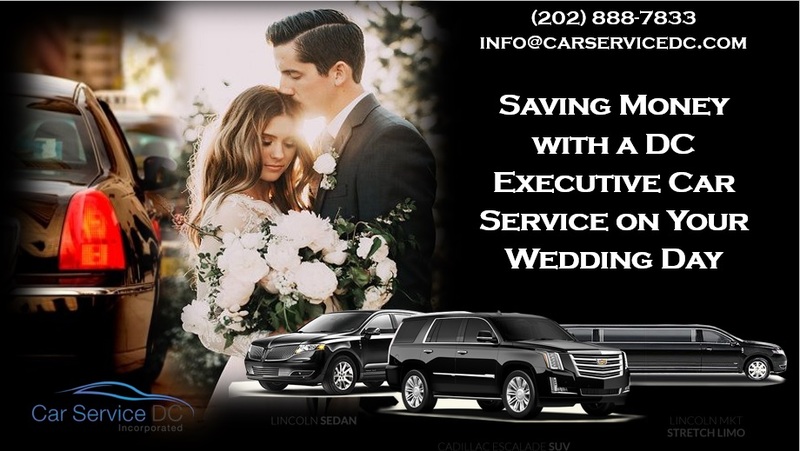 When you contact an experienced company, one that has been around for many, many years, they will probably have a lot of strategies to help you get the limousine you want, have the safety and professionalism at every turn you expect and deserve, and the affordable rates that will make this possible for your wedding day.